Our SETX Advertising series of online magazines provide the best Search Engine Optimization in Southeast Texas. We can ensure you are found in the top 10 on Google searches for your most important keywords. Our service has worked for a wide range of Southeast Texas businesses, special events, and Golden Triangle nonprofit agencies. 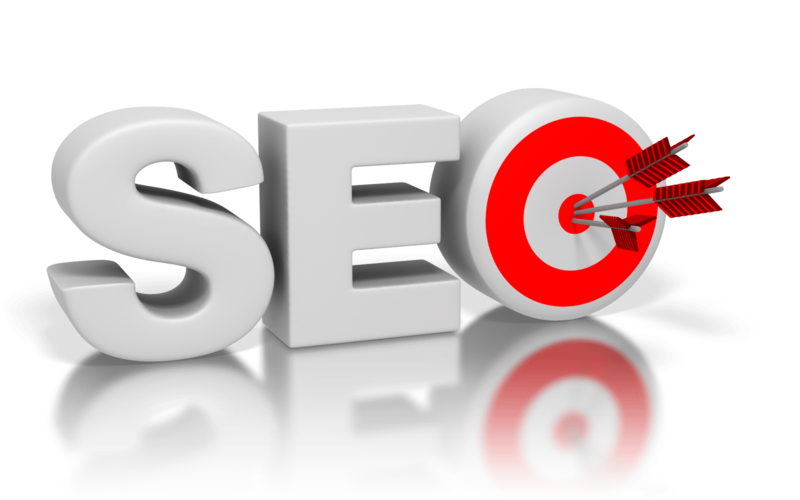 We are often able to deliver multiple top 10 Google search results for our clients – a service not even Google offers. In a number of occasions, we have been able to provide 5 + top ten Google search results for our clients. Establishing our client as a regional expert in the topic. Providing a range of attractive articles about your services, products, or events. For example, for a local car dealership articles can highlight different vehicles, a special sales event, the service department, or a community event sponsored by the dealership. For a local hospice, the articles might cover testimonials from family members, an introduction hospice, or information on who is eligible for hospice care. Dropping competitors off of the first page of Google Results. If a potential client finds five articles about you and your competitor is no longer on the first page of Google Search Results, you have a much better chance of landing that business. Does it work? Many of our SETX Advertising clients have 5-10 positions on the first page of Google for their most important internet keywords. Our sites include: SETX Advertising, SETX Church Guide, SETX Weddings, SETX Seniors, Eat Drink SETX, Coastal Empire Seniors, SETX Senior Expo, and Southeast Texas Commercial Real Estate. If you see these names coming up on your Google searches, these are articles we have written for our clients. Take your Beaumont & Southeast Texas Search Engine Optimization to the next level!